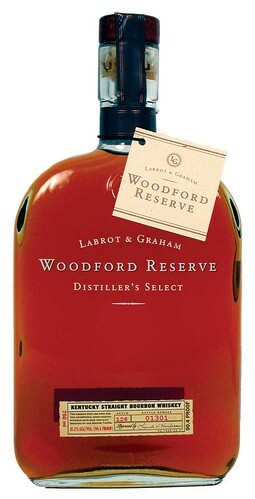 Not for nothing does this superior spirit call itself a Craft Bourbon. Everything from the water source to the barrel-ageing and unique triple-distillation in Scottish copper pot stills is brought together with the pride and skill of an artisan producer. You’ll witness that in the taste: get ready for an explosion of warming winter spices like cinnamon, flecks of ginger and walnut blended with decidedly moreish notes of premium dark chocolate (we’re talking way over 70% cocoa solids; none of your rubbish confections here), honey, bursts of orange, over ripe banana, creamy vanilla and that malty, cereal sweetness that comes from an unusually high content of rye. All in all this exceptionally smooth combo makes for our idea of liquid gold. And at under £30 a bottle, it’s an absolute bargain. Definitely try it neat, passing the glass under your nose to breath in that wonderful aroma before taking it to your lips and swirling it around your mouth to ruminate over the taste. 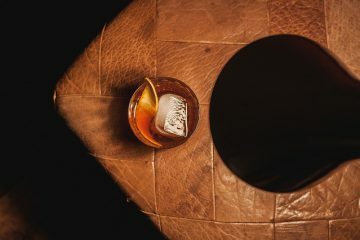 Then mix things up by using it as a base in your favourite American classic cocktails, keeping it straight and simple or adding a modern twist. Either way you’re in for a treat. Muddle the sugar syrup, bitters and one peach slice in the bottom of an Old-Fashioned glass. 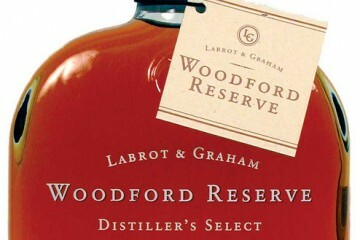 Add the Woodford Reserve, ice cubes and sparkling water and stir to combine. Garnish with the remaining peach slice and a blackberries. Fill mixing glass or cocktail shaker with ice, add ingredients and shake or stir, according to your preference. Strain into a cocktail glass. Garnish with an orange twist.